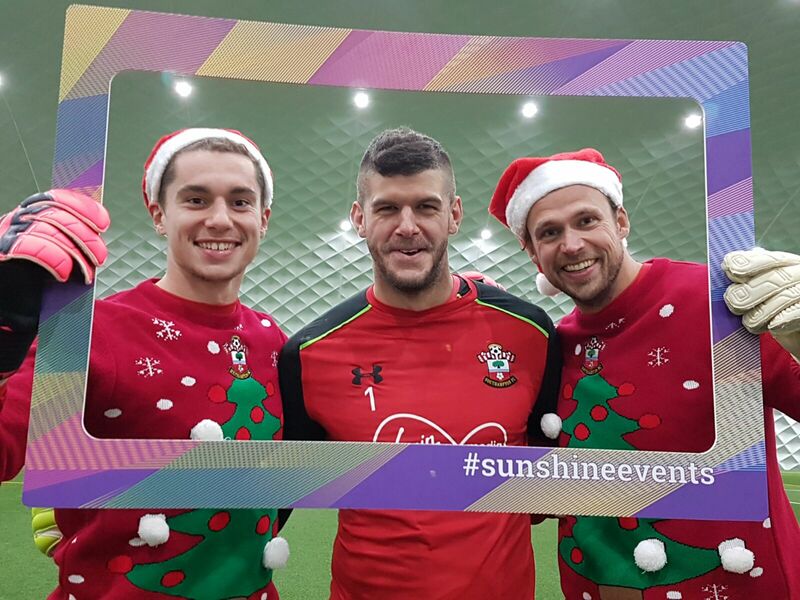 Rocking around the Christmas tree with Southampton FC! Hello my pretty little rays of sunshine! Pigs in blankets, mulled wine and even green balls of death (aka brussel sprouts)...tis the season to be jolly and we can't believe how quickly Christmas has creeped up on us! 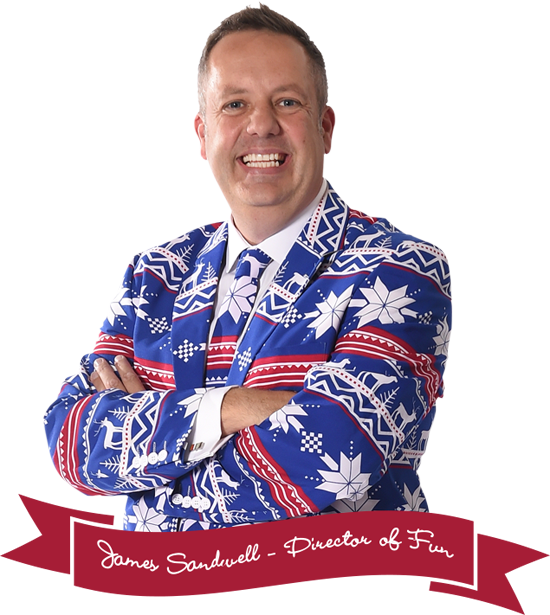 Christmas is one of our busiest times of year and our Christmas Experts couldn't be more excited to be spreading smiles (and magic too) across the UK at all of your events. 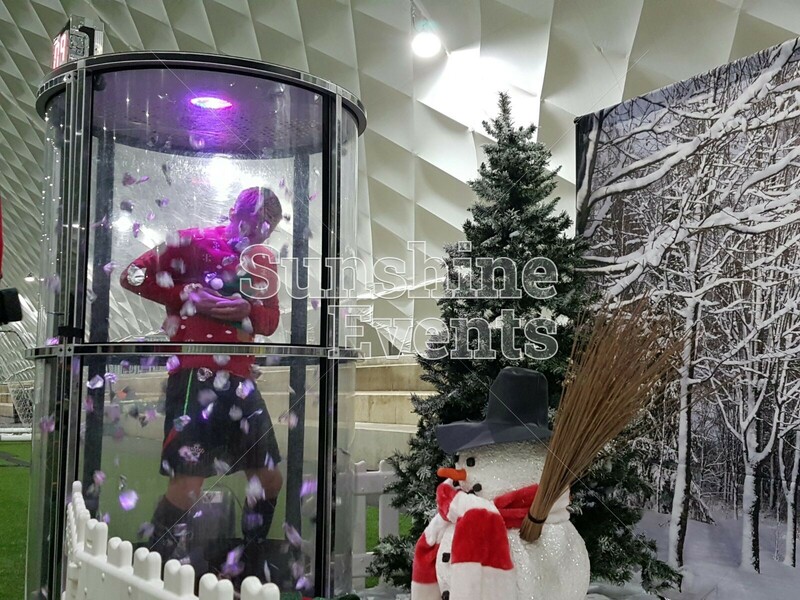 One of our favourite Christmas adventures involves the boys at Southampton FC. Yes you're right sunshines, our Fun Experts have some pretty awesome friends - even The Saints want to hang out with us! 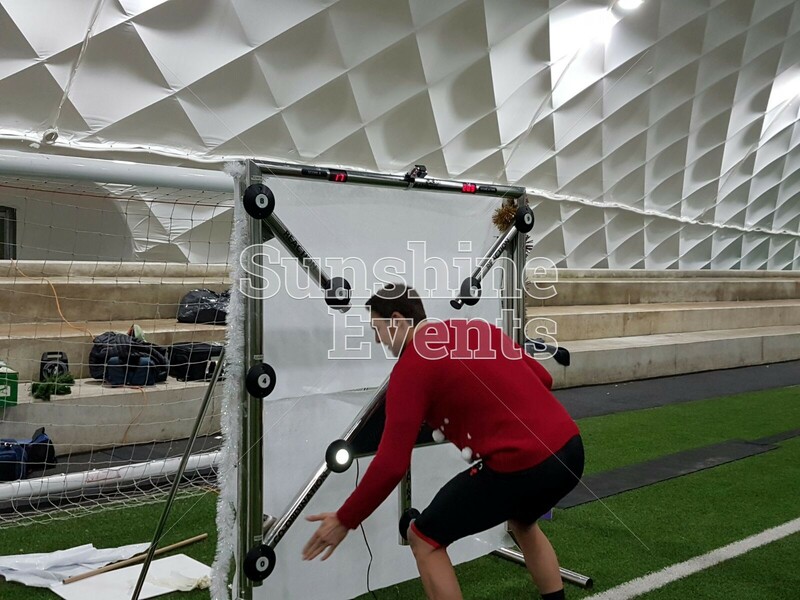 Southampton Football Club asked Sunshine Events to help with a very special Christmas surprise for their social media channels - this was the best part! 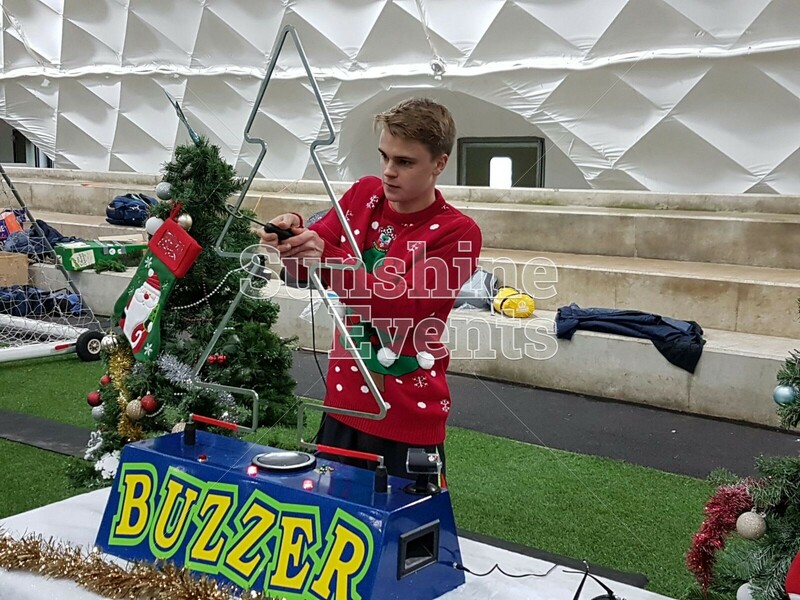 We love keeping a secret here at The Fun Towers so our Fun Experts grabbed their camouflage (war paint too) and set off on an adventure to Southampton stadium with a tartan van full of laughter. The team at Southampton Football Club (including the boys!) could not have been more pleased with our variety of entertainment and the enthusiasm of our Fun Experts. What's even more exciting is that you can keep track throughout advent with #SaintsXmasDay! Place your bets and enjoy my sunshines! Strictly Come Dancing and The X Factor befriend Sunshine Events!